On December 7, 2017, the “A-List” of China Business Law Journal published a list of top 100 legal practitioners in 2017. 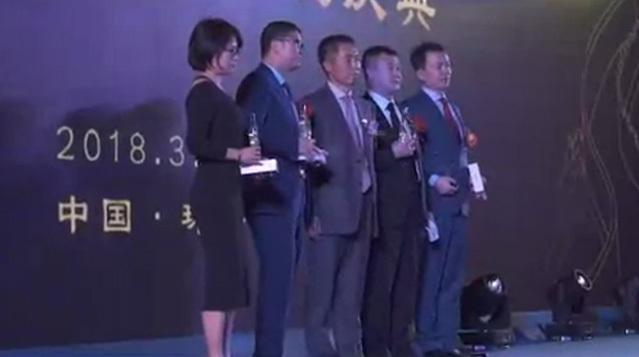 Mr. Simon Tsi, the managing partner of Chang Tsi & Partners, was nominated and was commended as having ‘a long and diversified tenure in the Chinese government, including legal and business roles in state-owned institutions, the judiciary, and the national ministry. ’ and ‘His services and track record in large state-owned enterprises (SOEs) allowed him to understand the operations and management systems of state authorities, judicial organs and SOEs, to effectively communicate with the above-mentioned institutions.’. Each year, the Chinese Business Journal conducts an extensive search to review the profiles of lawyers to include in their annual “A-List.” This search is conducted by interviewing in-house counsel in China and partners of Chinese and international law firms, to identify and select qualified candidates.